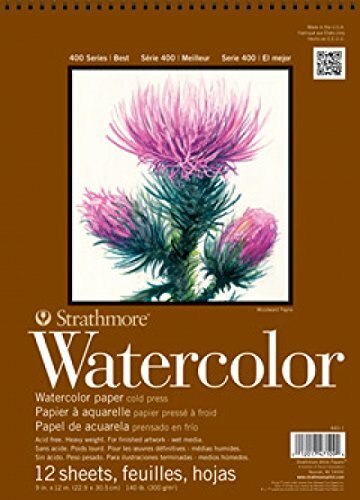 The Strathmore 400 Series Watercolor Pad incorporates a heavyweight, cold press watercolor paper. 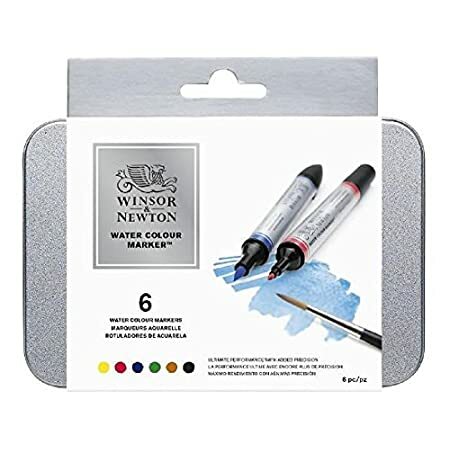 This watercolor paper is well-liked by artists of all levels on account of the fine or even washes that may be achieved. 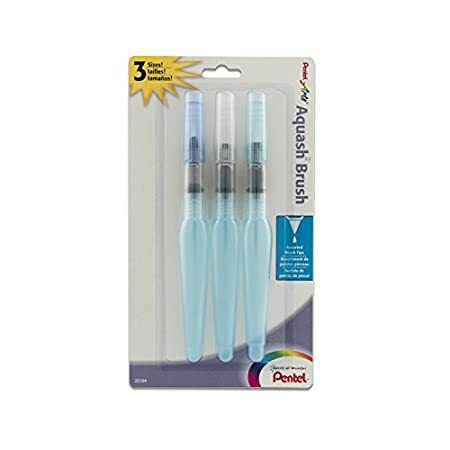 It also has a powerful surface in order to allow for lifting and scraping applications. 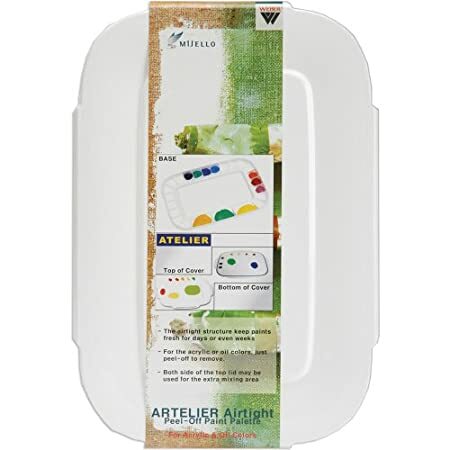 The natural white color and conventional cold press surface of the Strathmore 400 Series Watercolor Pad make it an excellent sheet for mastering watercolor ways or for finished artwork. Paper is our art shape, and we celebrate artists. We've kept the tradition of constructing gorgeous, prime-performing papers alive for over 125 years. Collection of paper is among the so much essential choices an artist makes in figuring out the result in their work. 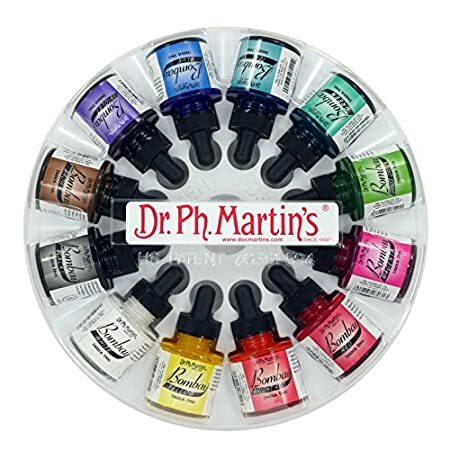 Regardless of your Collection of medium, you'll be able to be confident Strathmore paper will beef up your artistic efforts.